We cannot stop time. But we can forget it. On the deepest level time always means life-time and as such it is the most valuable property that any living creature in this world can have. Only the spirit (said Erwin Schrödinger) and unconditional free love (say I) stand above time. My decision, after more than ten years continual and highly enjoyable work on the MINDKISS Project, to step back and take a break for an indeterminate period was carefully considered. I was well aware of the risk that this break could eventually signal the end of the project. However this was a risk I was prepared to take rather than succumbing to the temptation of pushing ahead with a way that had proven successful only to find myself caught in an endless repetitive loop. It was this “more of the same” that I saw as the greater true risk. So rather wager taking the path of “fa niente”. Just what lay before me in this time off, just how I would come to terms with this exceptional period of “doing nothing” and what exactly such a step would mean for my subsequent life was by no means clear. Deep inside I was certain that this decision was right and good for precisely this point in time – both for myself and for the MINDKISS Project. 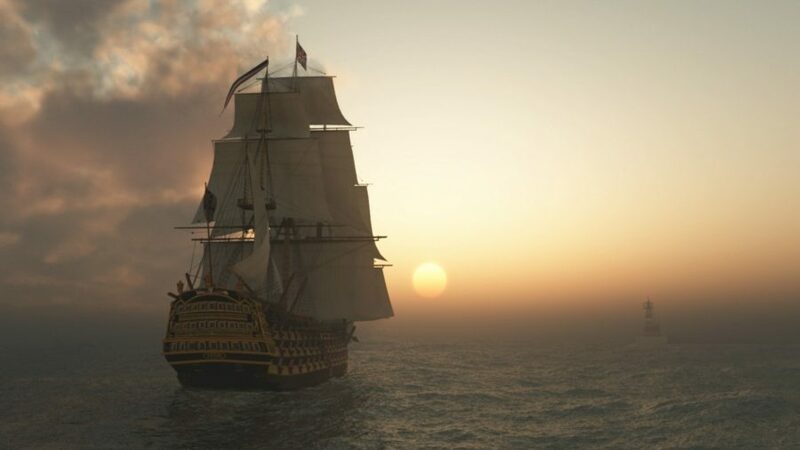 A whiff of adventure. What awaited me was no dolce vita, but challenging work on deeply rooted contradictions. On the one hand I was pleased to be free of constraints, on the other I felt a kind of uncertainty in me I had not known before. Every new day questions and doubts arose, reminding me that every day counts, that a day ill spent is a day lost, and that life can terminate quicker than you think. “What is a well spent day?” I retorted. And who is it who decides just what is important for me and OUBEY in my life? Can’t a well spent day also be a day in which for once you let go of everything? On which you are simply there and take time to reinvestigate the realm of the possible? Without knowing – no, without even wanting to know – where all this is leading, where you might find yourself at some point or whether indeed you will ever find yourself again? This went on for some months until I could forget and the questions and doubts eventually ceased. Sometimes it’s important simply to keep going and not give up. To do this, though, you need self-confidence I say today and thank my self-confidence for its unshakeable fortitude during this time. And I thank OUBEY, because it was never his voice that asked these questions and articulated these doubts. It was my own. And so time disappeared from my thoughts. I began to enjoy my newly won freedom as a space for experiences. It was a little like it was when I was a child at the beginning of my life. As a child you live untroubled by time, totally in the here and now; while playing you forget yourself and everything around you and any thought of the day to come is an indistinct and unreal notion. Gradually but with increasing frequency, moments of desire for something new, for the next thing began to bubble up, followed by the first thoughts and ideas of how the Project might proceed along totally different ways. It was never planned that things would ever reach such a juncture nor was it predictable. Yet the realisation that things had come so far and taken exactly this direction fills me with even greater happiness. The experiences of my “Time out of Mind” are now part of the fabric of my life. I shall carry them with me and they will flow into everything that I do in future which also includes my preparations for the next stage of the MINDKISS Project. Even so, it’s still going to take some time before the results of such work are ready for public presentation. 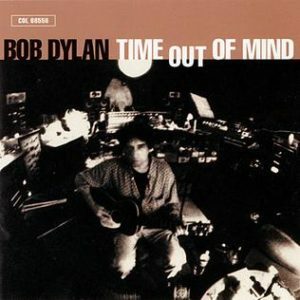 Bob Dylan gave his 30th studio album released in 1997 the title “Time Out of Mind”. This first original album after a creative break of seven years immediately went on to win three Grammy Awards including the Grammy for Best Album of the Year. In comparison to his previous and subsequent albums, in my opinion it marks not only a grandiose comeback but in particular also a significant transition to what many call his “late work”. And today, some twenty years later, this late work is still alive and growing. Following the illustrious AIGA Award, now only a few months after its publication the MINDKISS book by Stefan Sagmeister and Dagmar Woyde-Koehler has already received its second prominent award: the RedDot Design Award 2010, one of the most highly coveted international distinctions in the world of design. Zum 5thAnniversary des MINDKISS Projekts konnte Prof. Peter Kruse zwar leider nicht selbst ins ZKM nach Karlsruhe kommen. Sein Videostatement jedoch war präsent. Es wurde am 5. Mai beim Special Happening am Abend eingespielt und sorgte für angeregte Gespräche und lebhafte Diskussionen.